but the client who sets the standards for us. 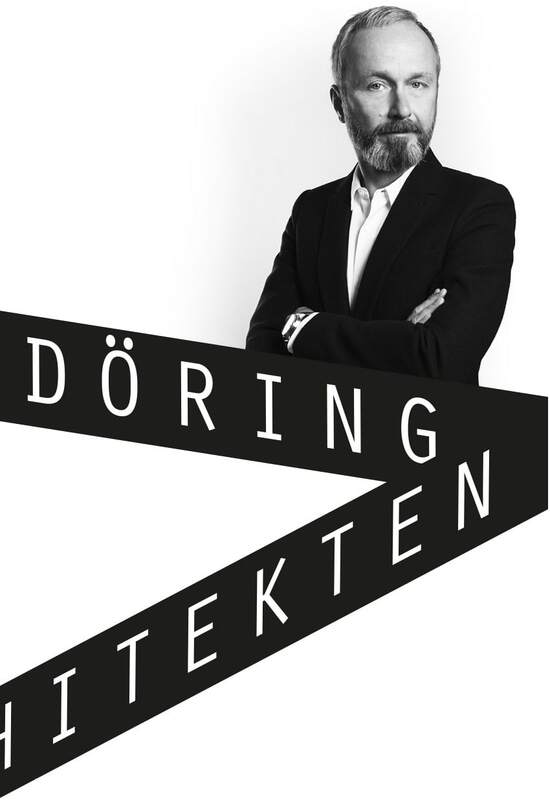 The architecture office established by Georg Döring under the same name in 1999 is noted for the quality of its work in concept design, planning and realisation of individual buildings. By integrating technical, economic, sociological and aesthetic factors and by employing and coordinating a wide range of specialists, we ensure that all planning (preliminary, draft, approval and executing planning), preparation and support in securing planning permission, building supervision, property management, coordination, artistic design, etc., are provided strictly according to the work contract agreed with the client. 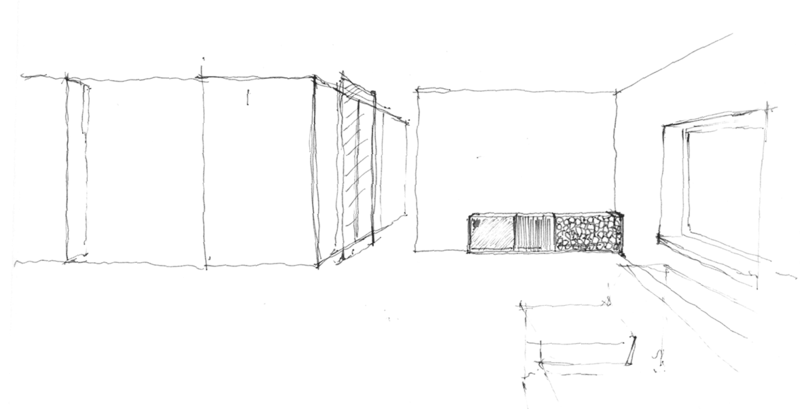 We also offer additional services such as interior design, tenancy planning, drafting room books, furniture design, etc. Born 8 june 1962 in Düsseldorf, Germany. Studies of architecture at technical university Braunschweig, ETH Zürich, TH Darmstadt. Student internship in the architect’s office HPP Düsseldorf/Frankfurt, prof. Heinz Mohl, Itten + Brechbühl, Wolfgang Döring 1988/92. Employed by the architects Murphy/Jahn in Chicago 1992/93. Employed by the architect Wolfgang Döring 1993/95. Work for the architects HPP 1995. Junior partner in the planning office Kiemle Kreidt in Düsseldorf 1995/99. 1999 own architect firm established in Düsseldorf. 1994 inclusion in the NRW chamber of architects. 2012 appointed to the BDA Düsseldorf. 2014 board member (assessor) of BDA Düsseldorf. 2015 vice president of BDA Düsseldorf. 2017 president of BDA Düsseldorf.